Chris was born in Melbourne and started singing at the age of 7. He became head chorister at Christ Church in South Yarra before studying at The Southport School on Queensland's Gold Coast. His professional singing career began in the late 1970s as lead singer of the touring band Skintite. In the 80s Chris fronted the jazz/rock outfit Big Red who were signed to Mercury/Polygram and released the top 10 hit ‘The Traveller’ and appeared on Countdown, Sounds and Simon Townsend’s Wonder World. The late 80s saw Chris move to Los Angeles where he remained for 2 years writing songs and recorded at Pasha Studios, Studio West, Salty Dog Studios and Herbie Hancock’s private studio in Hollywood. On returning to Sydney, Chris became one of the country’s busiest session singers and was one of the most heard voices on Australian radio and TV and sang on many overseas commercials. He also sang the theme songs ‘Carry On’ and ‘Runaway’ for the TV series “The Henderson Kids” starring Kylie Minogue. Chris signed to Mega/Sony records and released the stirring duet ‘Sometimes When We Touch’ with Laurin James (Lori Balmer) and later the single ‘It’s Driving Me Crazy’. In 1995 Chris achieved success in Malaysia with his first solo album ‘Caught in the Magic’ released through Pony Canyon/Devine Music. Whilst performing in Kuala Lumpur, his original song ‘Forever’ went to number 5 on the charts. Chris is a regular face on TV and recently appeared on 'The Morning Show' with Larry and Kylie singing a duet with Kylie Gillies, 'The Daily Edition', Ernie and Denise’s ‘In Melbourne/Sydney/Brisbane Today’, ‘The Midday Show with Ray Martin’, ‘Good Morning Australia with Bert Newton’ and ‘The Don Lane Show’ while at the same time continued a busy recording and performing schedule. After being spotted at a recording session he was asked to audition for ‘Neighbours’ and was ecstatic when he got the call to play Rod Baker, Beth Brennan’s (Natalie Imbruglia’s) fiancé for a few months. He’s also appeared in “The Straits”, “GP” and “E-Street”. His movie credits include the musical, “South Pacific” and detective series “The Shanahan Mysteries”. In 2011, Chris got together with long time friend, guitarist Art Phillips, and they collaborated to release “So Good So Far” an album of 10 standards and 2 original songs recorded live in the studio. This album was inspired by the days of live radio artists like Perry Como and Tommy Mottola. Chris released his third solo album, “Chris Lloyds Sings Matt Monro” on Fanfare Records through Ambition/Universal Music in 2013. He appeared on Channel 7s ‘The Morning Show’ promoting it during his Flashback Friday segment. Australia's most popular talkback presenter, Alan Jones named it album of the week in April that year. Chris was host/performer for the very popular cabaret-style show, "Mornings in the Arena", at The Reef Hotel Casino Cairns, for more than seven years. In January 2016, Chris and Art Phillips released their acoustic swing version of "Forever and Ever" as a tribute to the great Greek singer, Demis Roussos who passed away in January 2015. Art had been Demis's musical director for 4 years in the 80s. 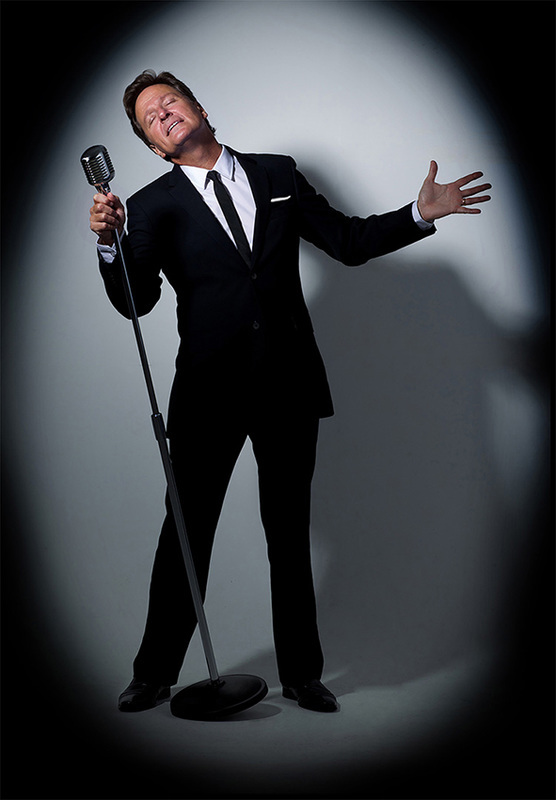 Chris currently performs his "The Hits of the Crooners" show where he showcases the songs of famous crooners like Frank Sinatra, Dean Martin, Bobby Darin, Matt Monro and Tony Bennett. He recently performed the show at QPAC in Brisbane with the Australian Symphony Orchestra conducted by George Ellis. Highlights in Chris’s career include, opening for international acts Blondie, Joe Cocker, José Feliciano and Meatloaf and many chart topping Australian bands; touring nationally with ‘Long Way To The Top’, Dr Hook and Birtles, Shorrock, Goble, and performing a simulcast jazz version of “I still call Australia Home” at Sydney’s Darling Harbour on Australia Day for HRH Prince Charles and thousands of revellers. Chris comes from a musical family with a long list of accomplishments. 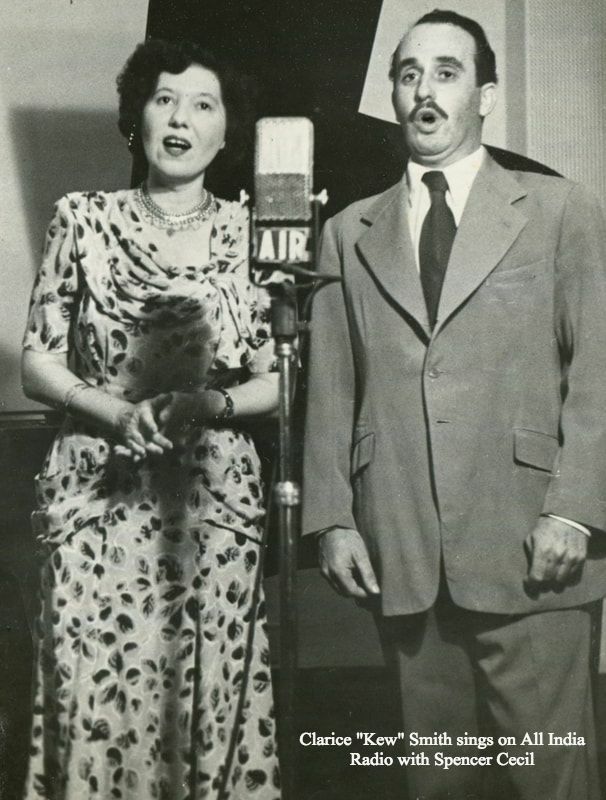 His Welsh grandmother, Clarice "Kew" Smith, was a renowned pianist and singer who, during the 1930s and 40s, had her own radio show in India. His great grandfather, George Walter Lloyds, was a pianist and conductor and an associate of the Royal College of Music. He composed under the name of Paul de Loetz and performed for Queen Victoria in the Royal Albert Hall and on the Royal Yacht. His great aunt played the violin in Sir Malcolm Sargents Orchestra.